Some canola crops took a beating from the dry conditions, insects, and frost. 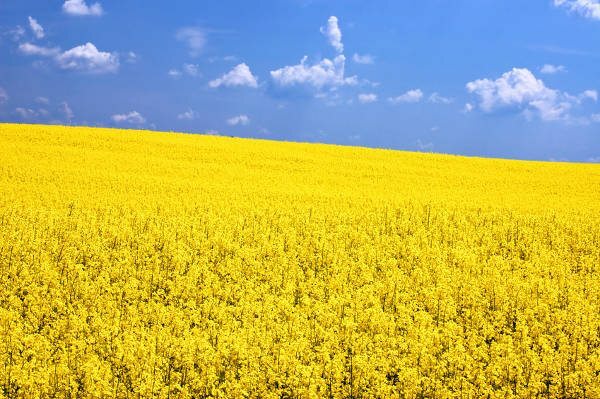 Murray Hartman, provincial oilseed specialist with Alberta Agriculture, says producers should be checking their crops to see if reseeding might be an option. 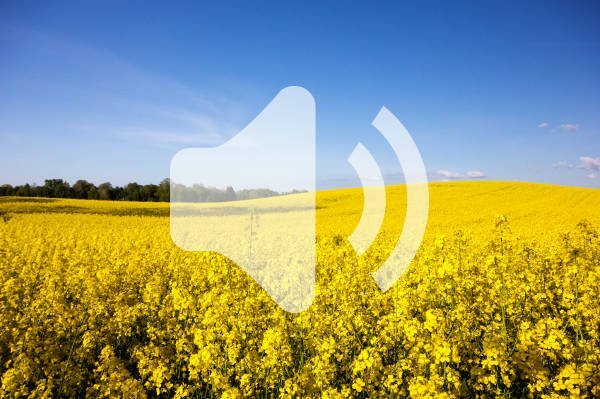 The Canola Council of Canada says growers donâ€™t have to be in a rush to seed canola in early May. Other crops such as cereals and pulses that are more suitable for deeper seeding to reach moisture may be better choices for producers waiting for rain. The Farm Sustainability Extension Working Group (FSEWG) announces that Jolene Noble of Manning, Alberta, has been hired as an extension coordinator to develop, coordinate, and implement an extension program to increase Alberta producersâ€™ awareness of on-farm sustainability. 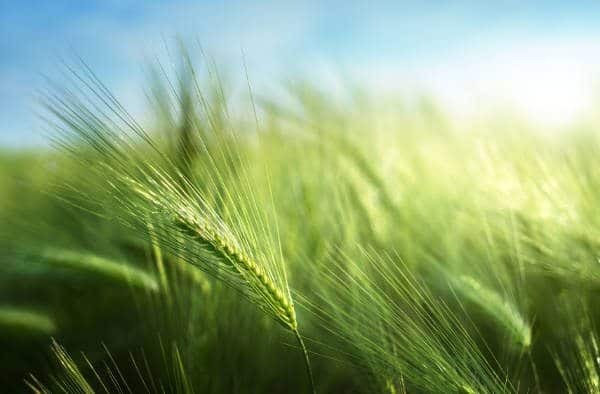 Organized by the FSEWG with funding support from Alberta Agriculture and Forestryâ€™s Growing Forward 2 Program, this collaborative role is in place to address a growing need for the crop sector to meet high sustainability standards to maintain and expand international market competitiveness. Noble brings extensive professional program coordination experience from the beef industry where she successfully managed programs for youth and advocacy. Additionally, she has actively participated in programs such as the McDonaldâ€™s Sustainability Pilot Project, Verified Beef Production, and the Environmental Farm Plan from a producer perspective on her familyâ€™s mixed farm. In this position, Noble will support the crop commissions in better understanding farmer readiness with respect to internationally recognized sustainability standards and best management practices. This information will be derived via phone survey to be conducted by Ipsos Reid this summer, building on the information compiled through the Alberta Crops Sustainability Certification Pilot Project that was collaboratively delivered during the spring of 2015. Noble will subsequently develop and deliver coordinated extension programming to support the crop commissionsâ€™ membership in positioning their operations to meet current and emerging sustainability market standards. Â The Alberta Young Speakers for Agriculture (AYSA) has announced its inaugural public speaking competition for Albertan youth to share their passion about the agricultural industry. 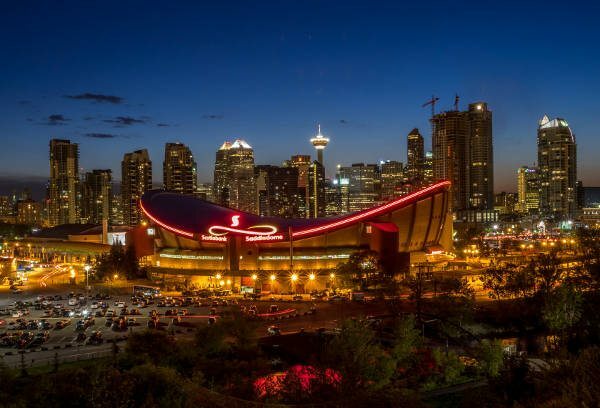 The competition will be held during the Calgary Stampede and offers youth ages 11-24 an opportunity to share their views in a speech on a topic important to Albertan and Canadian agriculture. The competition will be held on July 13th during the Calgary Stampede and offers youth the opportunity to compete with a five to seven minute speech on topics important to the agricultural industry. Winners have the opportunity to win a cash prize of up to $1,000 and will be eligible to compete in the Canadian Young Speakers for Agriculture competition in Toronto. â€¢ What is the impact of public opinion on Canadian farmers? â€¢ How would you explain a GMO to a non-farmer? â€¢ What does the next generation of agriculture bring to the table? â€¢ How can we improve the mediaâ€™s perception of Canadian agriculture? â€¢ Old MacDonald had a farm â€¦ But what about Mrs. MacDonald? Following extensive consultation with stakeholders along the alfalfa hay production chain in Western Canada, aÂ Coexistence Plan for Alfalfa Hay in Western CanadaÂ is now available. Recognizing that GM development of alfalfa and other crop kinds will continue, the Canadian Seed Trade Association (CSTA) agreed to facilitate a value chain process to develop a coexistence plan for conventional, organic and GM alfalfa production, first in Eastern Canada in 2013, and now in Western Canada. Many experts contributed to the development of the Western coexistence plan and voluntary Best Management Practices (BMPâ€™s), including forage specialists, alfalfa producers, seed companies and honey producers. The group reviewed the biology of alfalfa in Canada and alfalfa hay production systems, and tailored the BMPâ€™s to the specific needs of Western Canada. The planÂ does not advocate for or against the commercialization of GM alfalfa, or favor any one system. The result is a science-based document designed to help farmers understand and incorporate the voluntary BMPâ€™s into their crop management system, whether conventional, organic or GM. TheÂ Coexistence Plan for Alfalfa Hay in Western Canada,Â containing background on alfalfa production systems in Western Canada, the principles of coexistence, and Best Management Practices can be found atÂ cdnseed.org. The Canadian Grain Commission will adopt primary and export grade determinant tables for the new Canada Northern Hard Red and Canada Western Special Purpose wheat classes on August 1, 2016 as recommended by the Western Standards Committee. This change takes effect on July 1, 2016 in eastern Canada and on August 1, 2016 in western Canada. The western and eastern standards committees meet twice a year to recommend specifications for grades of grain, and to select and recommend standard and guide samples to the Canadian Grain Commission. Members represent all stakeholders in the grain industry and include producers, grain processors, grain handlers and exporters. The Western Standards Committee met on April 5 in Winnipeg and the Eastern Standards Committee met on April 6 in Montreal. The Canadian Grain Commission is in its second year of study to determine if mildew standards and guides for western wheat are set at appropriate levels. At this time, testing is not complete. The Canadian Grain Commission will report back to the eastern and western standards committees in the fall. The Canadian Grain Commission is analyzing samples of Canada Western Red Spring and Canada Western Soft White Spring to determine the relationship between the percentage of Fusarium-damaged kernels and the level of deoxynivalenol (DON), a toxin associated with Fusarium head blight and how this relationship is affected by changing growing conditions and chemotypes. This study is part of the Canadian Grain Commissionâ€™s ongoing research to ensure food safety and functionality. The Canadian Grain Commission is studying whether a tolerance for ergot should be added to the grade determinant tables for fababeans and chickpeas. 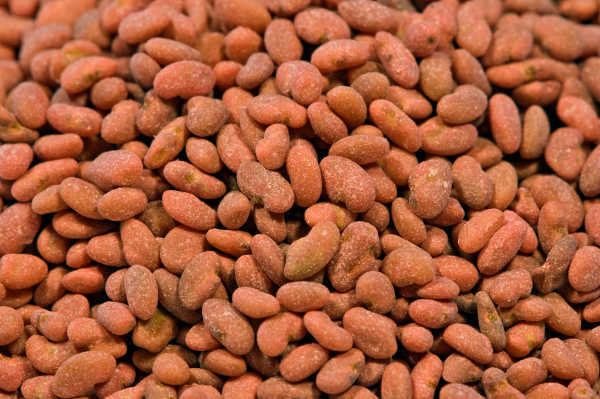 Although ergot is a disease of cereal crops, other pulse crops do have a grading tolerance for it. 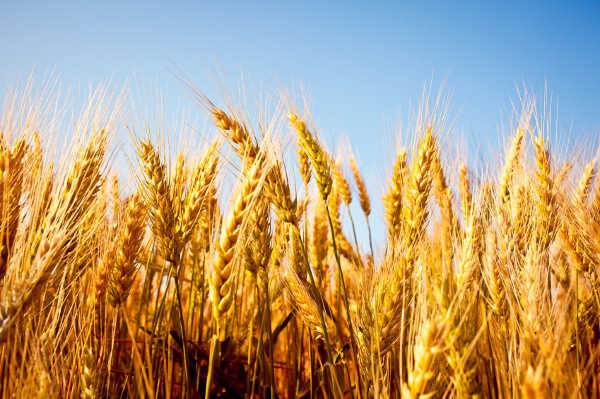 The Canadian Grain Commission will report back to the Western Standards Committee in the fall. On August 1, 2016, these wheat classes will be eliminated: Canada Western Interim Wheat, Canada Western General Purpose and Canada Western Feed. Varieties in the Canada Western Interim Wheat class will move to the Canada Northern Hard Red class and varieties in the Canada Western General Purpose and Canada Western Feed classes will move to the Canada Western Special Purpose class. 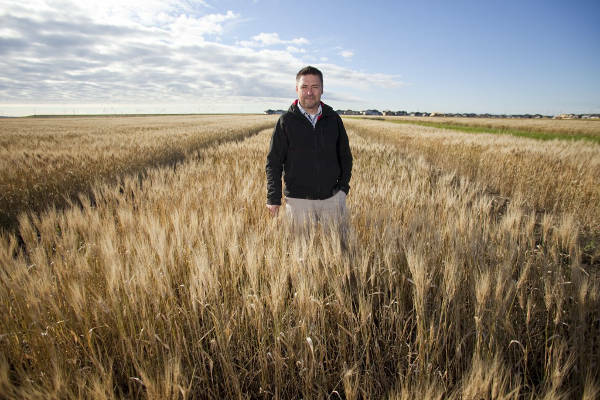 The Western Grains Research Foundation (WGRF) and the University of Albertaâ€™s Faculty of Agricultural, life & Environmental Sciences (ALES) announced that they have renewed their partnership in wheat breeding. 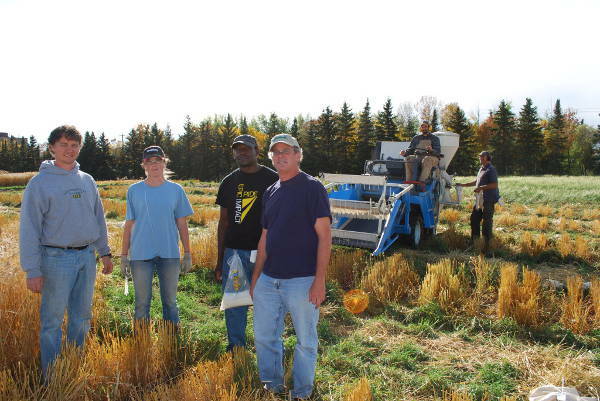 WGRF will invest $811,587 into the wheat breeding program at the University of Alberta over the next five years. The U of A breeding program focuses on Canada Western Red Spring (CWRS), Canada Prairie Spring Red (CPS-R) and the Canada Western General Purpose (CWGP) class. The goal of the program is to develop and select germplasm that will result in higher yielding varieties that are earlier maturing, have increased straw strength and protect the quality characteristics of the CPS and CWRS wheat. Stripe rust symptoms have already been identified in some winter wheat fields in southern Alberta. 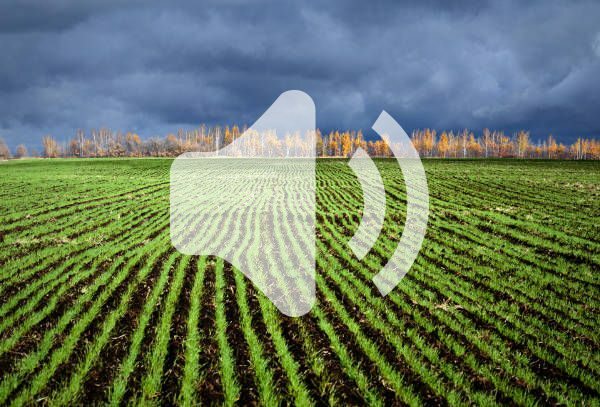 In this podcast, Mike Harding, research scientist at Alberta Agriculture, says that itâ€™s crucial growers continue to monitor their fields for the fungus.